Faster, lighter and more controlled. 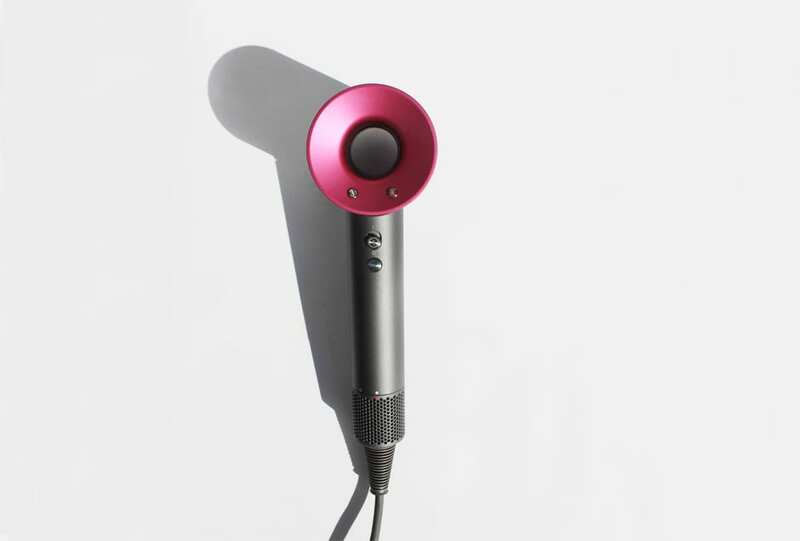 Dyson’s Supersonic hair dryer brings the kind of intelligence and care to heat styling you never knew you needed. There’s no going back.